Cochrane Public Health Europe (CPHE) was establishe in March 2015 to support and disseminate the work of Cochrane Public Health in Europe and beyond. 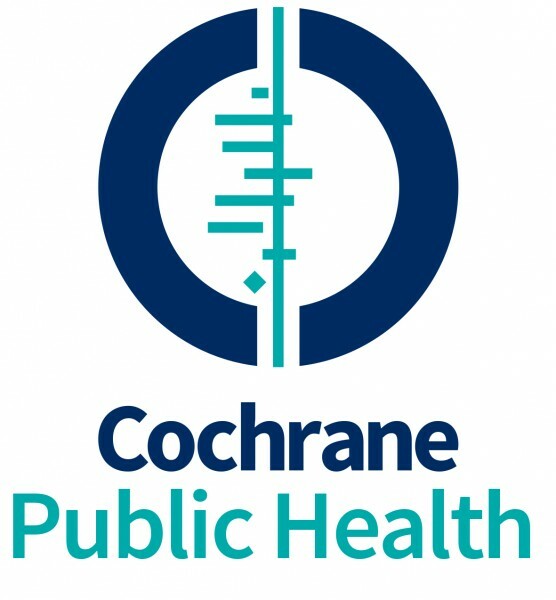 Cochrane Public Health (CPH) is one of the 53 Review Groups of Cochrane and constitutes a focal point for researchers and stakeholders with an interest in evidence-based public health interventions. It is based at the University of Melbourne, Australia. CPHE has a governance committee, with a rotating lead, where each partner institution will take the lead for two years. During 2017-2019 Cochrane Austria at the Department for Evidence-based Medicine and Clinical Epidemiology is coordinating the work of CPHE. An advisory board, including representatives of CPH, complements the governance structure. Contribute to a formal priorisation process for the CPH.